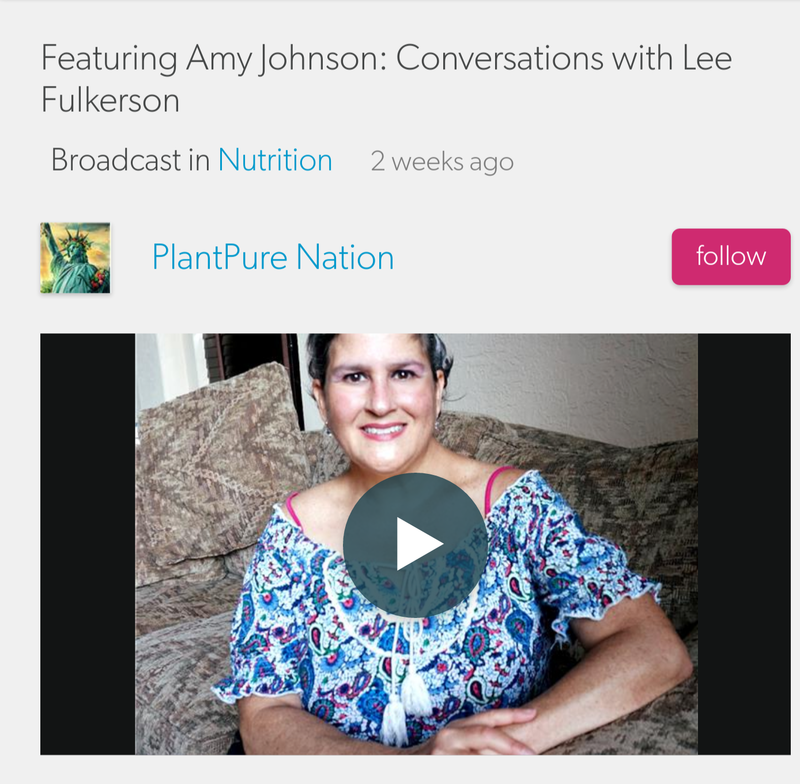 Mrs. Plant Interviewed By Lee Fulkerson, Writer/Director of "Forks Over Knives"
When you have some time, have a listen to the podcast I did with Lee Fulkerson who wrote and directed the feature documentary “Forks Over Knives” and also co-wrote the film “PlantPure Nation”. Thank you for the Farro Mediterranean salad recipe. (I follow you on Facebook under the name "Claire Dorsey"). Thank you so much, Claire! HUGS!